Theater on the Lake is one of the only large-scale Lakefront venues in Chicago. Located in the North Side Lincoln Park neighborhood, the newly renovated space is also one of the city’s newest event venues. The historic building was first built as a sanitarium ward for sick children in 1920 and has functioned as a theater for the past 65 years. 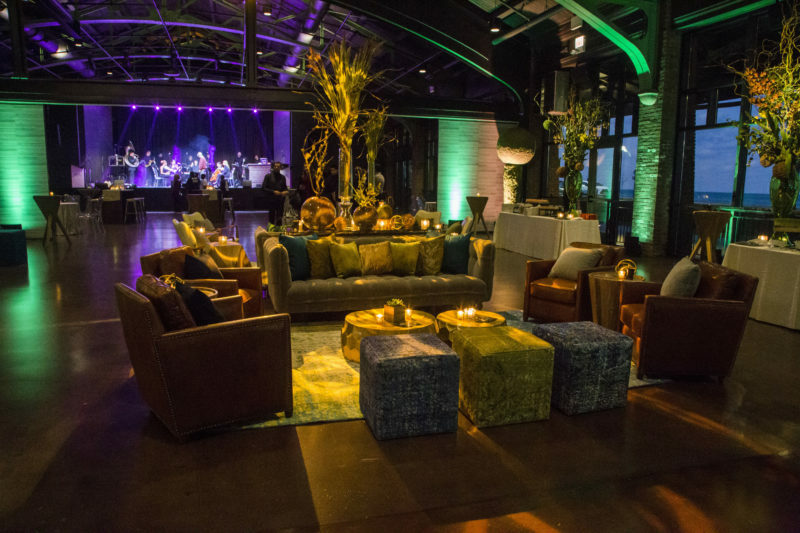 The recent renovation transformed the space into a year-round event venue that offers a versatile event space on the Chicago lakefront. Offering gorgeous views of the Chicago skyline and Lake Michigan, Theater on the Lake is one of our favorite new Chicago event venues. The On The Scene team will work with you every step of the way to offer suggestions on how to best utilize the space for your specific event. When you partner with On The Scene, we become an extension of your team, learning your company’s brand and goals to produce a one-of-a-kind event experience. 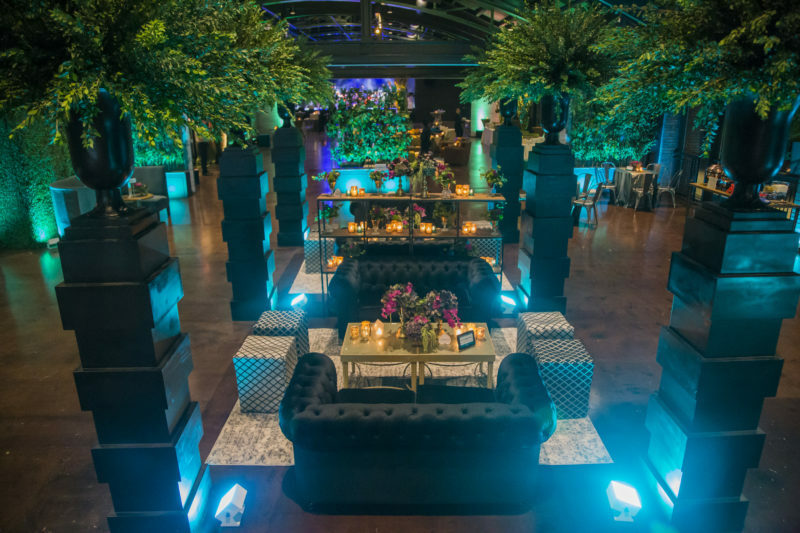 This unique Chicago event venue can accommodate groups of up to 1,500, and can be set up in a variety of ways to support any type of event – from a corporate dinner for 50 to a company wide reception for 1,000. Theater on the Lake is home to 4 venues all in one versatile space, and offers plenty of wide open space, without the obstacle of pillars to get in the way and block views. It includes a theater that can seat 330 and will house productions starting in the summer of 2018. It is also home to the Lakefront Restaurant. Self-described as “an upscale tavern,” the restaurant features traditional Midwestern cuisine, a diverse cocktail menu, and an outdoor patio that offers breathtaking views of the lake, staying true to its name. The restaurant can seat 125 guests and is ideal for a corporate dinner or reception. On The Scene is an award-winning Chicago event management company. Chicago is our hometown, and we have years of experience producing unforgettable corporate events at many venues across the city. We offer a variety of event solutions, including: transportation, entertainment, team dining, and tours & activities. Our experienced event managers will become your behind the scenes partners, working closely with you to bring your event vision to life. Interested in hosting a corporate event at Theater on the Lake? Contact On The Scene today to speak with one of our event professionals!